The extension allows the buyers to add more than one seller’s products to their cart. 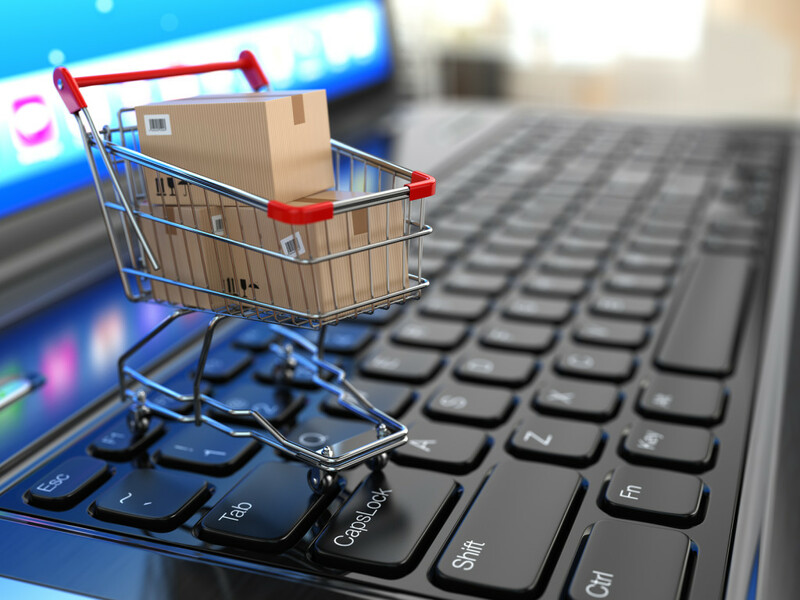 While a particular seller’s products added to a cart are being processed for checkout, the remaining products will remain in the cart so that payment can be made immediately or later as per buyer’s convenience. Note: This module is an add-on to WordPress WooCommerce Multi-Vendor Marketplace module. To use this module you must have installed first WordPress Woocommerce Multi-Vendor Marketplace. When customers are in your eCommerce marketplace store they will surely go for adding multiple seller’s product into the cart as per their need and requirements. 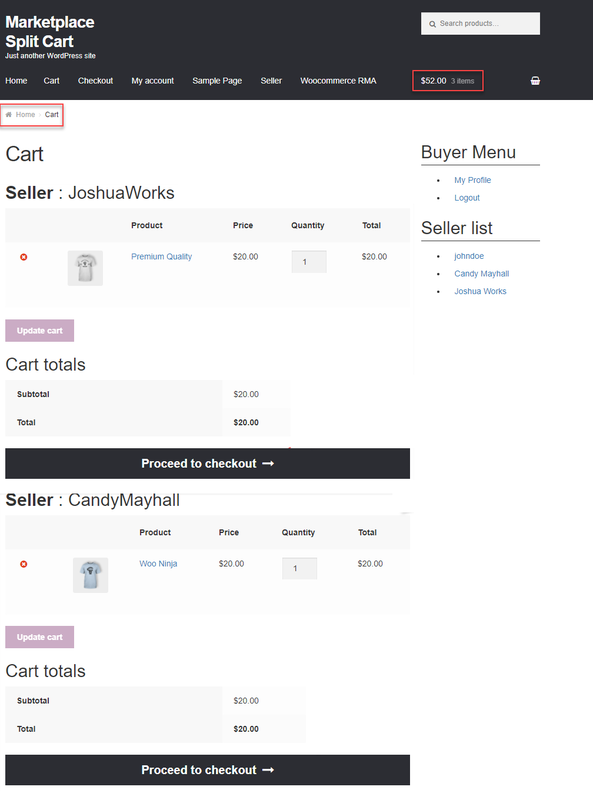 So there should be a way that the customer can easily make a checkout with the products of different sellers. Here, the extension will surely be beneficial for all of these customers as they can now add multiple seller’s products into the cart and can go for the checkout one by one without worrying about anything. 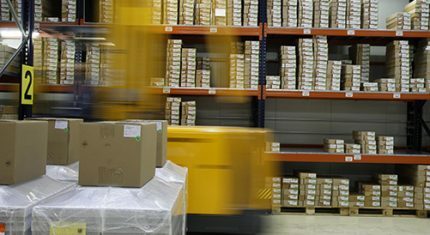 Order processing and management is one of the most crucial parts when it comes to the eCommerce industry. And to help, this extension comes handy as each of the different sellers will be able to generate their own individual invoices and shipments. Thus managing orders for each respective seller becomes easy. This in turn helps the sellers in other different scenarios as well. The sellers can easily maintain the order records, do product exchange if required, and much more. Flexible payment methods are needed so as to suffice the customer needs in this new tech era. 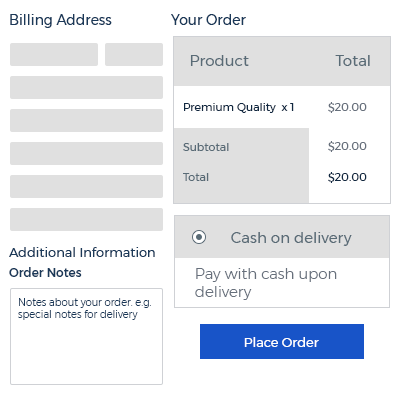 After the customer has added multiple seller’s products into the cart, the customer can choose different payment methods for the different vendors. The buyer can checkout with particular products which they have chosen to checkout at a time. While those products added to the cart are being processed for checkout, the other products will not be removed from the cart.